Whether you want to start riding or are getting back into it after a break we welcome you to enjoy our professional instructors here in Clonshire. 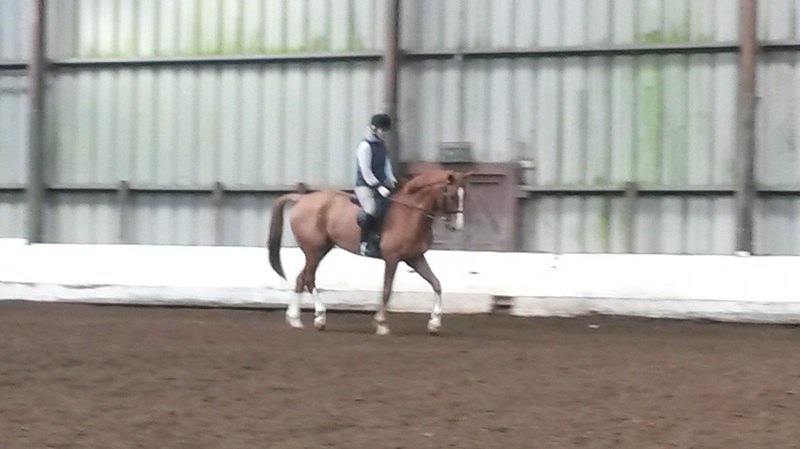 We choose well schooled horses to help you achieve your goals and enjoy a healthy sport. We have extremely comfortable saddles fitted by Goodwins Master Saddler and our qualified instructors will make sure you get the most out of every session. Our friendly atmosphere will help you gain confidence each week.